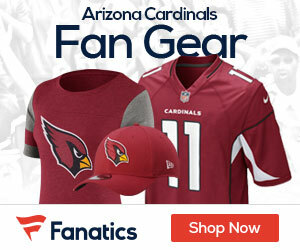 The official logo of the National Football League’s Phoenix Cardinals. Enamel finish cufflinks on a nickel plated backing. Wow! These are Great, Matt. Thanks for the tip. I am going there now to see if they also have Super Bowl Cuff Links for sale.